There’s a definite theme among my favourites: things I wish I had bought for my children but didn’t discover until after buying an inferior alternative! So it’s a slightly bittersweet list for me, but perhaps some of you will get to own them instead. Anyone who has ever faced the dilemma of what to do with a standard baby bath while in between children will appreciate my love for the Flexibath (pictured top). Our enormous, old baby bath lives on top of the clothes dryer, and we use it to store extra coat hangers that I can’t bring myself to throw out. Occasionally it falls off, with predictable results. Add to this two years living in a VERY small terrace house and you will understand my love for anything that collapses flat. 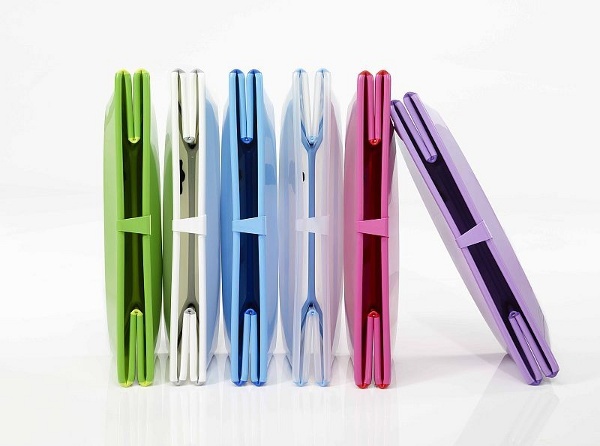 And look at the fabulous colours it comes in! I wrote about the seriously stylish Oeuf Perch bunk beds, oh, about four weeks after buying some seriously not-stylish bunk beds for my two eldest children for a very similar price. Unlike the Perch beds, ours are so high that my son and I have to perform a fairly complicated balancing act if he ever wants a kiss goodnight once in bed. 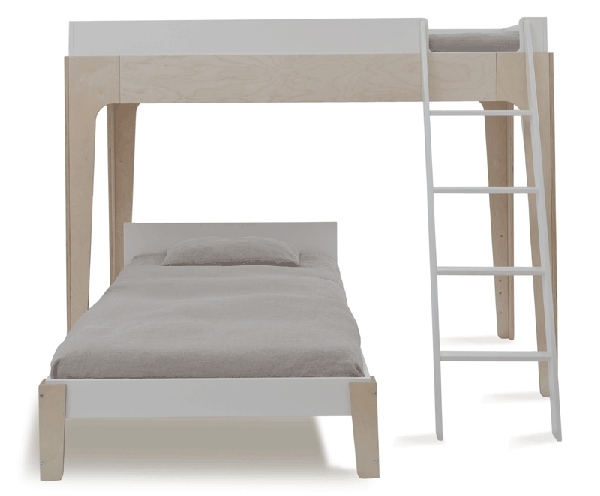 I love the minimalist appearance of the Perch beds – minimalism is something my kids’ rooms could do with more of. 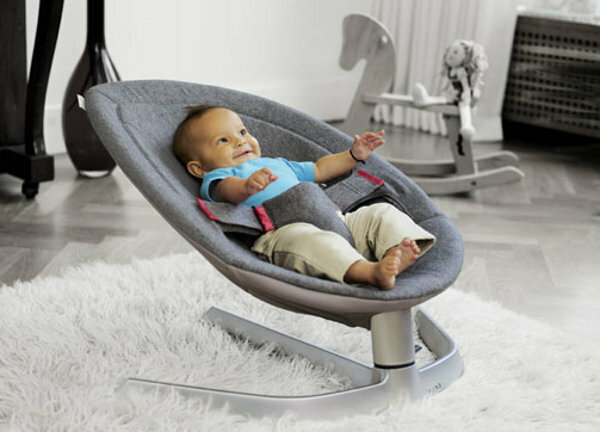 I remember being struck while researching the Nuna Leaf baby rocker with how content and happy the baby looked in the video – of course, I had just brought my own little baby home a couple of months before, to a rocker that was slightly bent and didn’t really rock properly. The Leaf wasn’t available in Australia then, but we’ve since discovered (partly due to the efforts of Babyology readers who loved it just as much) that you can get one through the Singapore distributor, Aprisin. Finally we reach the things I love and can use. When I went back to their website to reacquaint myself with the beautiful shoes from American company Livie & Luca, it was love all over again. There are even more gorgeous styles than before and I think some of these stunners might be tiptoeing across the ocean to my house very soon. The Tot Riser booster seat is one of those products which hasn’t been far from my thinking since we discovered it. I know there’s no magic bullet to make family dinnertimes always peaceful and happy, but surely a booster seat that kids love means they won’t try to escape from the table quite as frequently. Of course, there are even more items that I could have included – it gets quite hard to keep track of all the fabulous things I’ve found since I’ve been reading and writing for Babyology! I’ve decided to keep it all in place with our Wishlist function, so I have it right at my fingertips.